Vizlib has acquired Climber Extensions, an offshoot of Climber AB (a Qlik Elite Partner). Climber Extensions are widely known for their signature Custom Report and Finance Report extensions for Qlik Sense as well as many other high-performing products. Find the full press release here 👉 PRESS RELEASE. How does the acquisition affect me as a Vizlib user/customer? It doesn’t, per se. 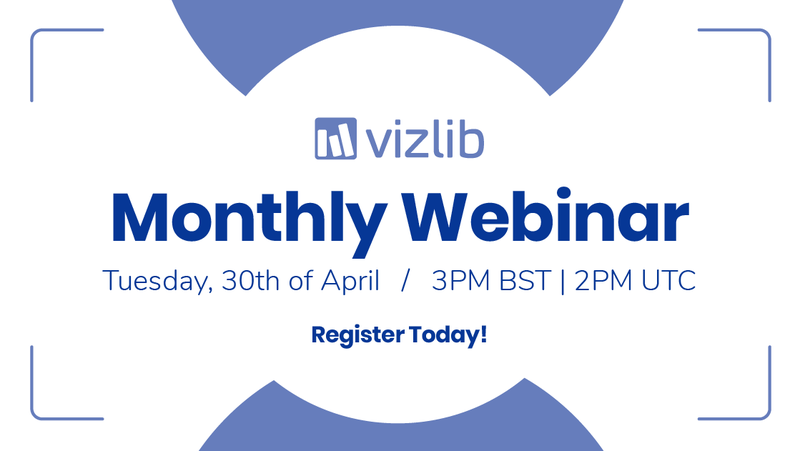 Existing customers will continue to enjoy the Vizlib Library and benefit from regular updates, without any changes to their current subscription. But now that Climber Extensions are part of Vizlib, you can trial and purchase the Climber extension packages directly from us, benefiting from a seamless one-stop shopping experience and a single point of contact for support. It also means you need to maintain a single vendor relationship only, which is always a pleasant surprise. Will Climber Extensions be included as part of the Vizlib Library package? Easy, tiger 😊. Climber Extensions will not be included in your Vizlib Library package. That’s because we’ll continue offering Climber Extensions as a separate product line. However, for a limited time only, Vizlib customers will have an exclusive opportunity to purchase the Climber Extensions at preferential pricing. Want to find out more? Reach out to your sales rep or contact us at support@vizlib.com. Can I trial Climber Extensions? Absolutely! You can sign up for a free trial and take the Climber Extensions for a spin by visiting www.climberextensions.com. You’ll find some game-changing products ready to be trialled, including the Custom Report, the Mekko Chart, the Selection Bar and more. We also invite you to contact us at support@vizlib.com to schedule a demo of all the Climber Extensions. Now that we’re growing at rocket speed, our product roadmap is getting a serious boost, too. Alongside regular improvements to all packages that span everything from delivering new extensions to adding new features, we are also planning to launch a new Vizlib Collaboration product in the near future. The much-awaited Vizlib Collaboration solution will offer customers in-app commentary, write-back and chatting possibilities. 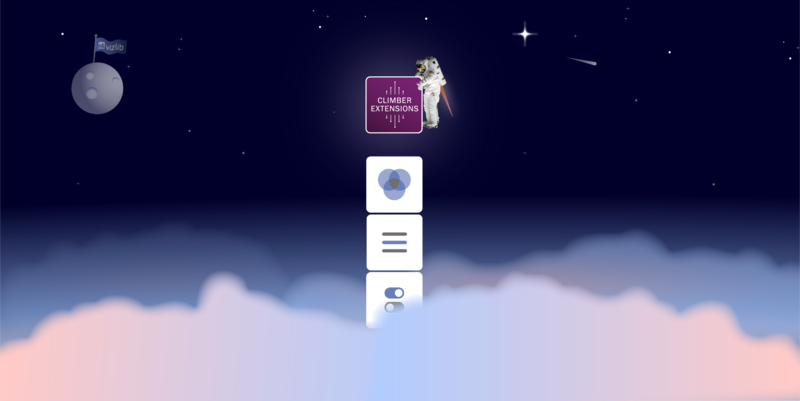 To create a unified online experience and improve our customer platform, we will also migrate all extensions packages to a new website in the coming months. Please be sure to grab a seat at our webinar to hear all about the new roadmap, upcoming projects and new releases.